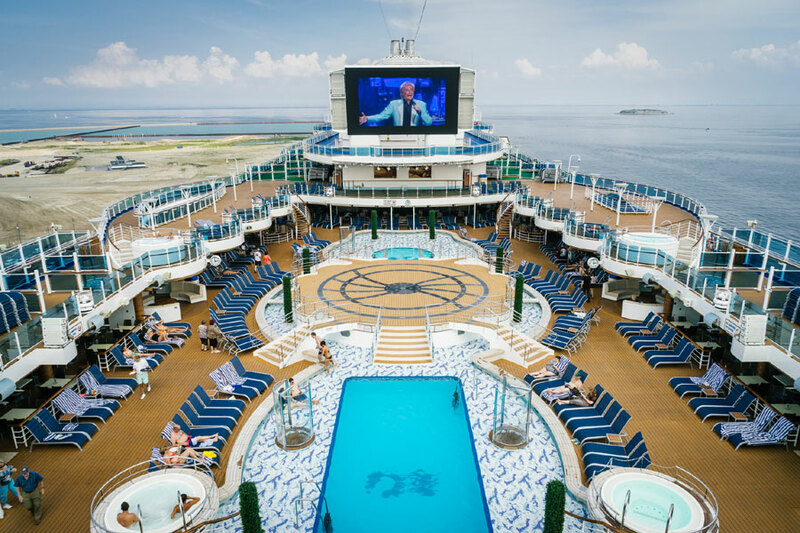 Let’s explore the pros and cons for three main ways to book your next cruise. 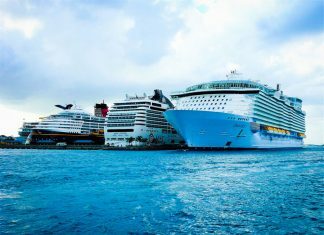 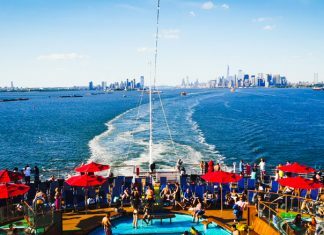 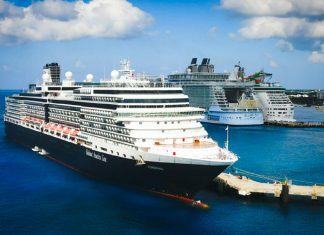 While there are lots of tricks to help you save a few dollars on a cruise vacation, these ten techniques can add up to much more spectacular savings when you book your next cruise. 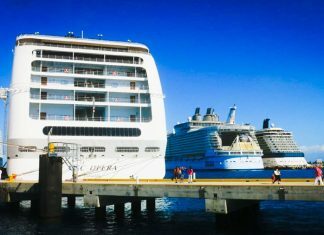 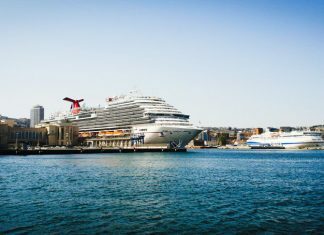 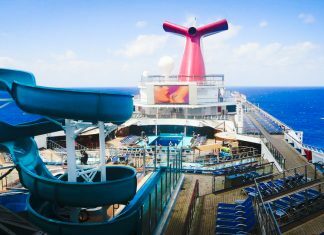 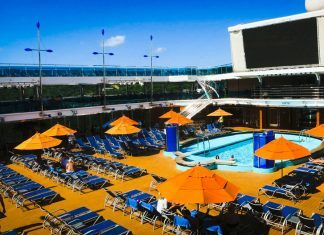 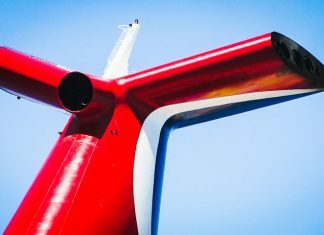 Some facts about Carnival Cruise Line deals where we also explain the business of booking and finding good rates.